What time zone do you display for posts in Rival IQ? 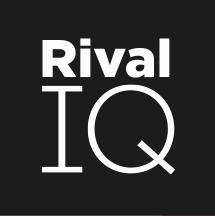 When you review content in Rival IQ you'll see that we list the posting time for that content in universal or UTC time. Here's an example showing an expanded view of a post in Rival IQ. Note that the time is printed in UTC at the bottom of the table row. 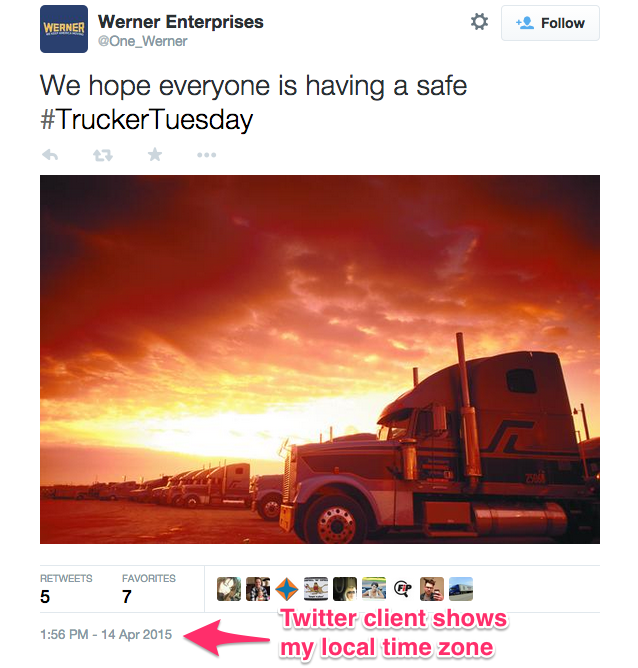 The same post will appear in local time for you when you go to view it in a Twitter client, e.g. this image will show the same posting in Pacific time, or -7 from UTC this time of year. 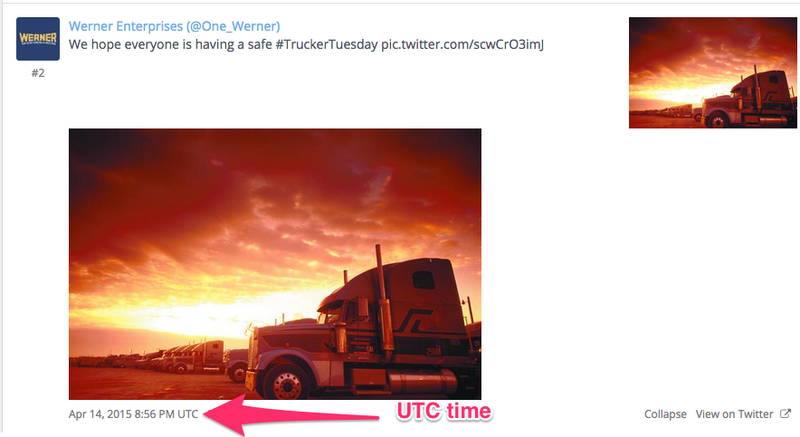 If you need to convert UTC time to your local time zone, try this conversion page. How do I see all of my posts in my local time zone? Use the export in Rival IQ to get a list of all of the posts in your current view - when you use the CSV type to get a Microsoft Excel-compatible file, then use a conversion formula (for example, to convert UTC to Pacific time you would need to create an additional column in the export and then use =E2-TIME(7,0,0) as your formula if the original posting date for the content was in column E and you wanted to convert to Pacific time, which this time of year is -7 hours from UTC.